In Hertford, NC Tom Barrett is talking about doing an overlay in his shopping center parking lot. He was skeptical about using EZ Street Asphalt to do parking lot repairs, especially since it required no cutting of the existing road surface. And his skepticism is understandable. This area sees heavy tractor-trailer traffic. Fully loaded, 80,000 pound trucks are routinely doing circle turns on the area he had to patch. But after implementing that overlay without cutting, and without using hot asphalt, the patched area remains in perfect condition eight months later. 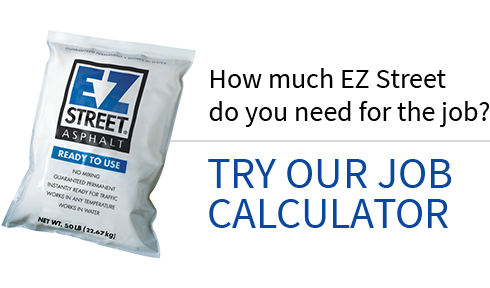 Tom admits that all his people figured an asphalt repair with the EZ Street product would never work—especially since it’s a cold asphalt. Now? They love it. 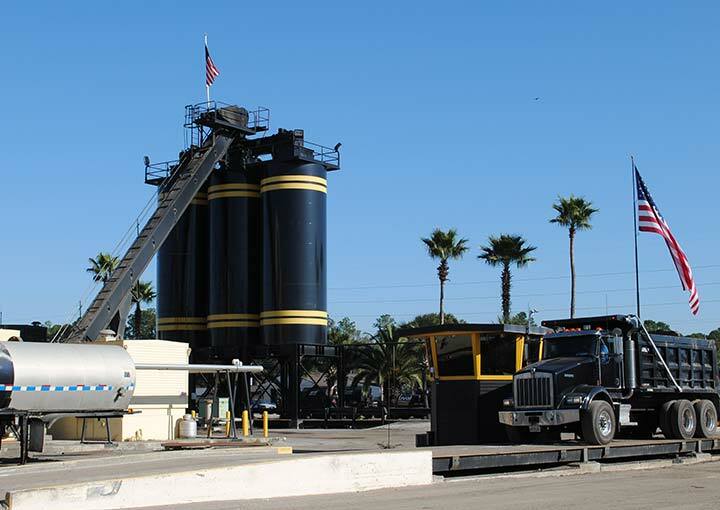 EZ Street Asphalt is faster, easier, and ends up being about half the price of traditional paving methods for a guaranteed permanent repair of his parking lots. EZ Street Asphalt. Showing potholes (and overlays) who’s boss.